Those memorable putts covered in our opening article this week are thrilling memories delivered by truly talented players. But let’s not forget the top line equipment and science behind these emotional results. As ClubLink Members plan for the 2018 season and dream of making a few memorable putts of their own, we are happy to introduce you to some information from our partners on some putters which can help you do just that. The new TaylorMade Spider Tour putter models should be able to provide something for everyone. Whatever you’re looking for, this Tour-proven putter has an improved and expanded line up to cover your needs. 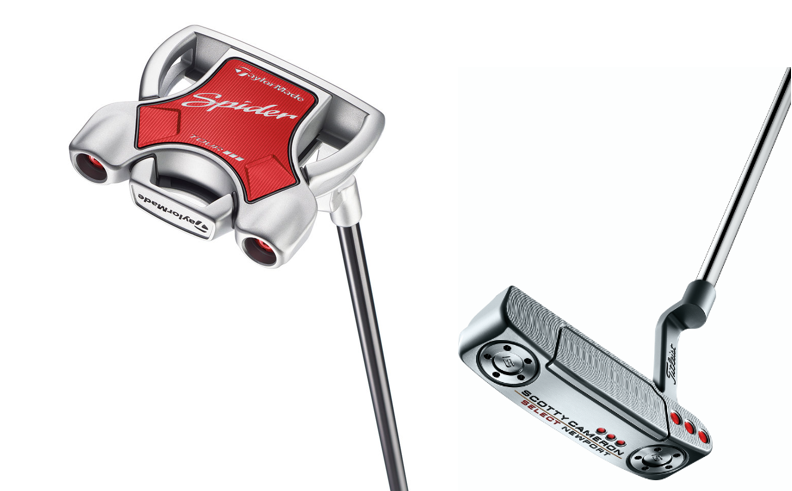 Click here to take a look through all the options TaylorMade Spider Tour putters has for you. TaylorMade Spider Tour putters are available to order on shopclublink.ca. On January 23, Titleist released all the information we could ever want to know about their next generation of Scotty Cameron putters. Refill your coffee and click here to take a deep dive into specs and model types. NEW Scotty Cameron Select line of putters are available to order on shopclublink.ca.